After a small hiatus to transfer operations from the founding companies to an independent operator, the organisation Authentic Design Alliance has relaunched as part of the Good Design Festival at Vivid 2016. Now under the guidance of long term design industry professional, curator and design journalist, Anne-Maree Sargeant, ADA aims to increase the demand for original design and advance legislation around the protection of design copyright in Australia. The sales of the 'Oak' pendant by Ross Gardam have suffered greatly due to the proliferation of poor quality look-a-likes. In stark contrast to countries such as the United Kingdom were the economic importance of their design community has been quantified and laws strengthened to prevent companies from importing replica products, Australia maintains a legal framework that dates back to the seventies. A recent change to the law in Britain means that it is now illegal to import and sell replica furniture, lighting and accessories (with fines of up to £50,000 and / or 10 years jail). At the same time the British government has announced that protection of a design’s copyright will be honoured for 70 years after the death of a designer, rather than the 25 years after the creation of the design that was previously in place. Australia honours just five years with the option to renew for a further five while applying stringent guidelines that make it complex for designers to register their designs. 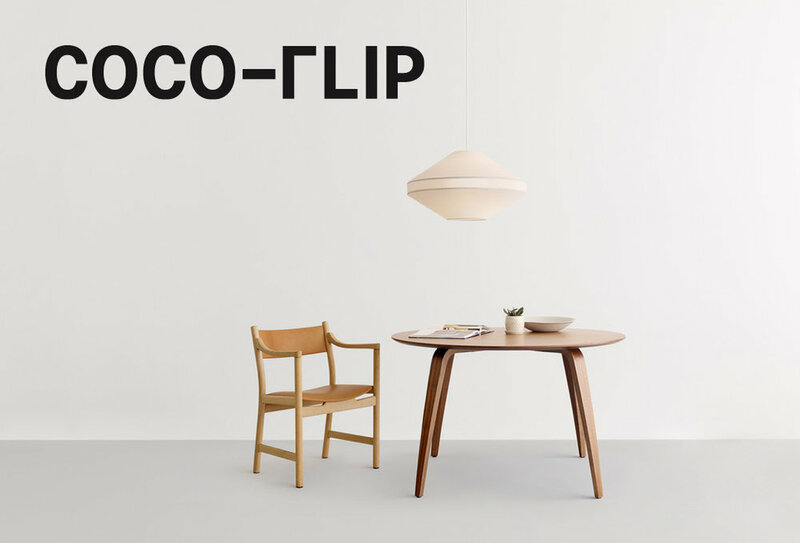 Coco Flip's 'Coco' pendant light is another victim of the replica situation in Australia with knock-off versions being sold everywhere. Photo by Haydn Cattach. For Australia’s Authentic Design Alliance that was founded in 2010 by concerned suppliers of original design, the British announcement was welcome news but also a sharp reminder as to how backward the laws in Australia are when it comes to the protection of intellectual property in the field of design. David Trubridge with his well known 'Coral' light. The original (left) and a replica (right). Note the difference in packaging! With three free events over three days during the Good Design Festival as part of Vivid 2016, the ADA drew attention to the cause through installations and discussions. The REAL FAKE installation showed five original designs and fakes side by side in a gallery context and asked the audience to decide which was the genuine article based upon the objects functionality, beauty and quality of construction. The original 'Tractor' stool by Bassam Fellows is a beautiful thing to behold. It has been heavily copied and extrapolated to form the basis of a variety of strangely proportioned and poorly made bar stools. The Australian designers whose work where on display included Bassam Fellows, Coco Flip, Design by Them, Ross Gardam and David Trubridge. 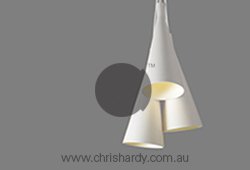 All have been effected by unlicensed replica versions of their designs - particularly Trubridge whose unique plywood pendant lights have been specified widely in hospitality and retail but usually as poor quality knock-offs rather than the real thing. Further discussions lead by Mezzanine magazine’s editor Marcus Piper delved into the issues with other key Australian designers offering their experiences and insights into how the growth of replica products has effected them personally and financially. Well known Australian designers such as Charles Wilson and Adam Goodrum were in attendance to talk about their feelings on the issue having come across poor quality copies of some of their most celebrated pieces. David Trubridge's famous 'Coral' lights in natural and caramel. The design was conceived with sustainability in mind so the flat pack element and the compactness of the packaging became an integral part of the design - unlike the replicas. ADA will continue to inform through a second round of installations and talks that are being held to coincide with a new Vivid supported event called Factory Design District – an event created to bring architects, specifiers and interior designers closer to those who can potentially make things for them – joiners, metalworkers, artisans and craftspeople of all descriptions. 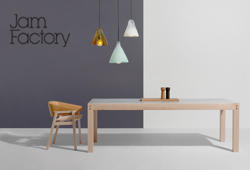 Held between the 3rd and 5th of June in the central Sydney suburb of Waterloo, Factory design district showcases the work of more than 30 makers who regularly contribute in the field of architecture and design. The Arne Vodder sideboard was reissued under license after Anton Assaad, of Australian brand Great Dane Furniture, spent many years in consultation with the Arne Vodder family in Denmark to ensure the production was of the highest standard. This and many other Vodder designs are now copied by replica dealers. They pay no royalties to the Vodder family. As an interesting new event, Factory Design District is an obvious place to reinforce the ADA message GET REAL, BUY REAL, SUPPLY REAL. To this end ADA are hosting a talk with celebrated New Zealand lighting designer David Trubridge on Sunday the 5th of June. 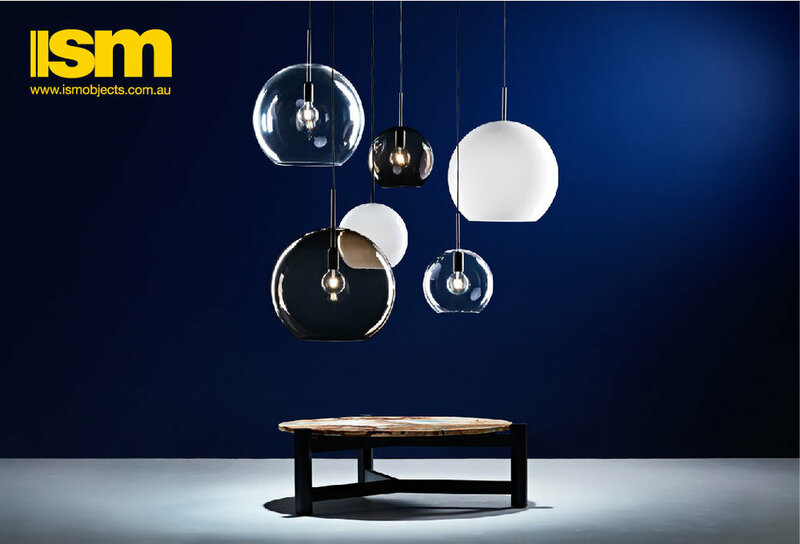 Trubridge recently successfully defended his Coral and Floral lighting designs in an Australian court and is able to provide a little optimism in what has been a pretty dark topic for the Australian design community. Cecilie Manz' much copied 'Caravaggio' pendants. The loss of revenue for the designer must be huge. It’s not just an issue for Australian designers and manufacturers either. Numerous visiting international designers (such as Tom Dixon, Benjamin Hubert and Cecilie Manz) have all commented on how out of control the replica market is in Australia. 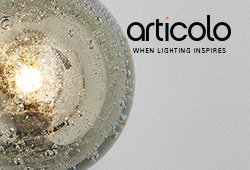 They witness first hand the poor quality replicas of their work in places that they never thought they would see their designs – hardware stores and discount lighting warehouses. The two chairs above obviously look the same, yet the one on the left is a replica product that pays no royalties to the designers - Numen / For Use. 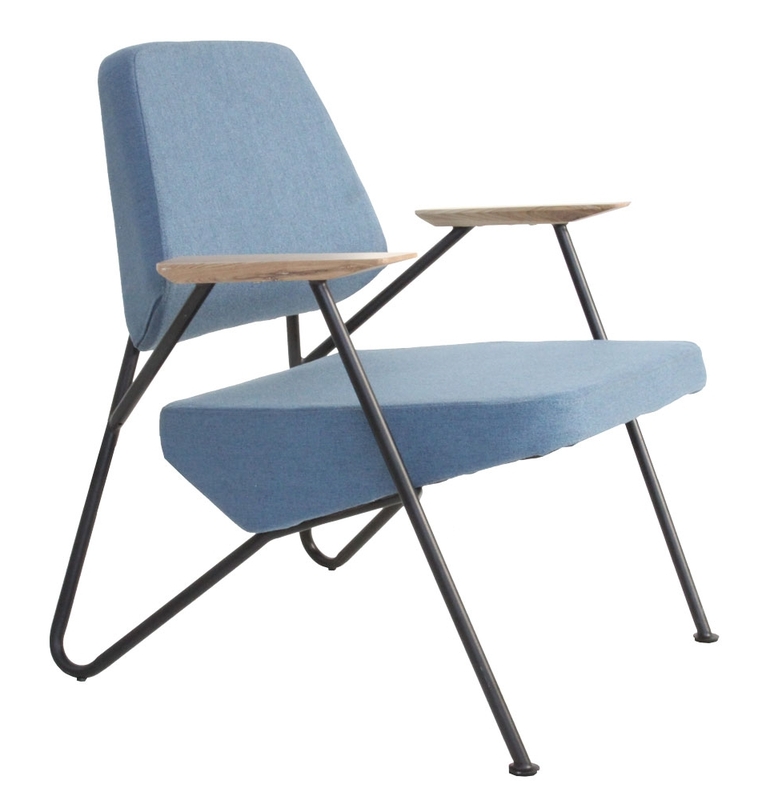 The chair on the right is the real deal - the 'Polygon' chair by Numen / For Use for Croatian brand Prostoria. The chair is totally unique - it isn't just a case of accidentally appropriating a look but an obvious decision to copy a designer's work without any sort of payment. They replica dealer who sells this item in Australia has changed the name to the 'Horizon' chair to disguise the origins. The 'Bluff City' pendant by young Japanese American designer Johan Takagi for Roll & Hill. Although only released in 2012, the light has been heavily copied depriving Takagi of a considerable amount of royalties. It’s a soul destroying state of affairs that effects everyone from the designers to the manufactures who invest heavily in research and development prior to production – only to see it copied and the market flooded with cheap, inferior versions. While this situation has been happening for many years it was once predominately ‘classic’ designs created in the early 20th century such as those by Le Corbuser and Mies van der Rohe or from the 50’s and 60’s by designers such as Finn Juhl, Hans Wegner and Charles & Ray Eames that were effected. Increasingly this situation has shifted to the copying of more contemporary design much of it from the last 5 years. Known in replica stores as the 'Icon Wire' pendant this light is actually a copy of the the 'Spokes' light by García Cumini Associati for Italian lighting specialist Foscarini. If you put ‘replica furniture’ into your web browser you are likely to be shown in excess of 600,000 results. 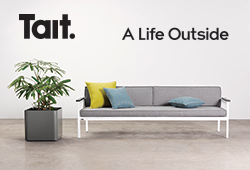 In Australia brands such as Matt Blatt, Sokol, Milan Direct, Glick, Zanui, Life Interiors and Replica Furniture all advertise huge numbers of ‘replica’ products but there are many more highly established retailers who also sell replica furniture in Australia, including Domayne, Nick Scali and the hardware giant Bunnings. None of these pay the original designers anything for their intellectual property. None of them contribute to a product’s research and development - they just sell the products under the guise that they are democratizing design. In reality it is a business model based on a legal loophole. What is particularly sad is that brands such as these, who are hugely profitable (Bunnings turned over in excess of 9.5 billion in 2015), are able to deprive living designers of income that is rightfully theirs. Legal? Yes. Ethical? No. The original 'Spokes' light by García Cumini Associati for Foscarini. The light was only released in 2015 yet is already heavily copied and sold in numerous outlets Australia. The revitalized Authentic Design Alliance is a big step forward in bringing about lasting change to the laws that currently allow replica businesses to operate in Australia. Only by informing the general public about the issues surrounding the theft of intellectual property in object design will the situation change. Let’s hope it changes soon before all our designers move to other countries where design is treated with more respect and intellectual property is protected by law. Factory Design District // COMMUNE MAKERS is at 901 Bourke Street Waterloo NSW 2017.